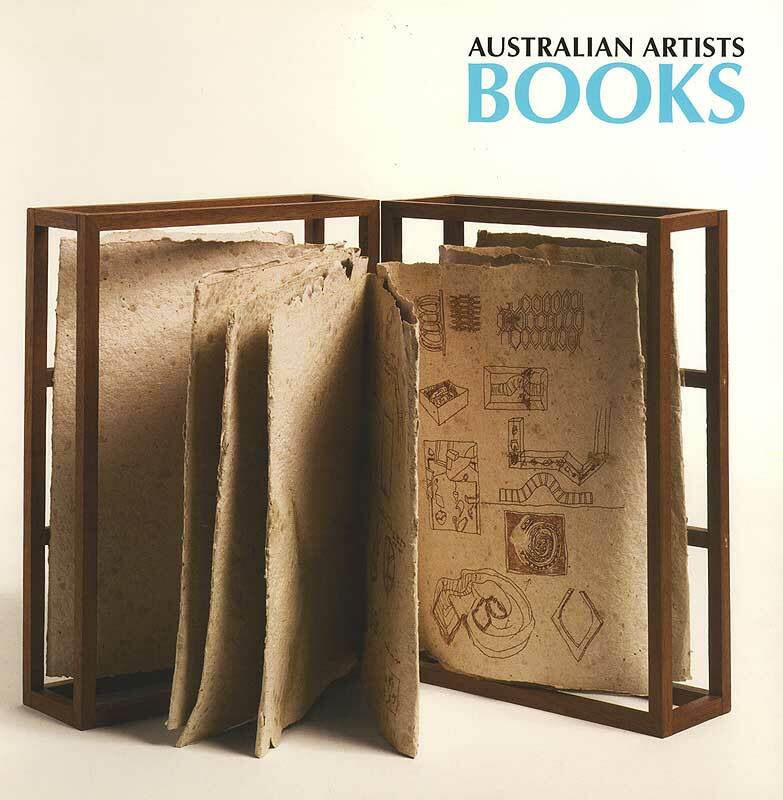 Guest blogger Des Cowley, manager of our Rare Printed Collection, sent me this piece about a remarkable volume recently added to our seriously fine collection of artists books from both Australia and overseas. 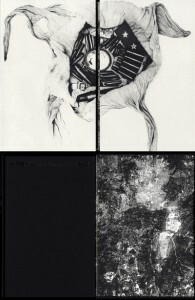 You can find out more about artist’s books in all of their forms by typing in the phrase “artists books”into our catalogue. 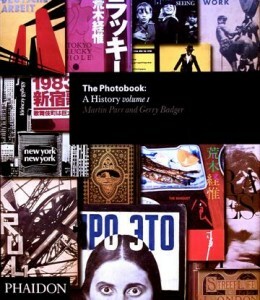 The photobook might seem to be a relatively recent development, but this exhaustive study traces its lineage back to the 19th century, placing it within the overall history of photography whilst demonstrating that it has its own unique, almost parallel history. Artists books are also nothing new, and this splendid volume is based on an exhibition held at the Museum of Modern Art in New York in the mid-nineties. 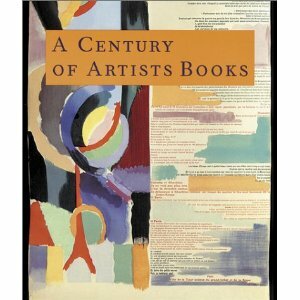 Beginning her survey from the closing decades of the 19th century with the works of artists such as Toulouse Lautrec and Paul Gauguin, the author shows how artists used the book form for pure artistic expression as well as a platform for more overtly political and philosophical musings. 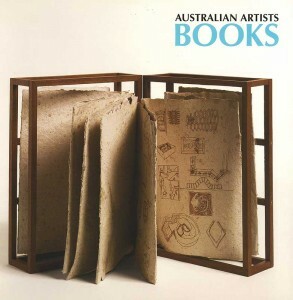 Based on the collection of artists books held at the National Gallery of Australia, this survey of locally created works functions as a fine introduction to the practice, as well as showing off some of the weird and wonderful creations springing from the minds and hands of artists such as Robert Jacks, Mike Parr and Martin Sharp. 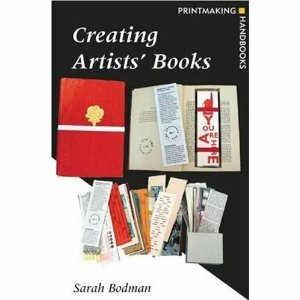 Sarah Bodman is well placed to write a guide for visual artists interested in creating their own books, and this handy volume works as both a manual for the practitioner as well as an informative guide for the enthusiast who simply wants to find out in more detail the mechanics behind the covers.